More and more people are turning to healthy diets nowdays due to growing interest in maintaining health and in the healing quality of healthy nutrition and preferably vegetarian dishes. This interest in healthy diet is present throughout the world. Fats also supply our bodies with energy. 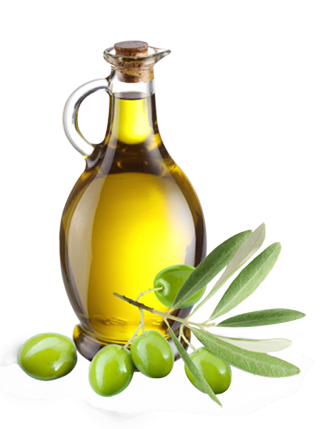 We could obtain fats from vegetable oil, milk dairy products, nuts, peas, beans, sesame and other oilseeds. Vitamins and minerals play important rolled in the reaction essential for normal functioning of the body. 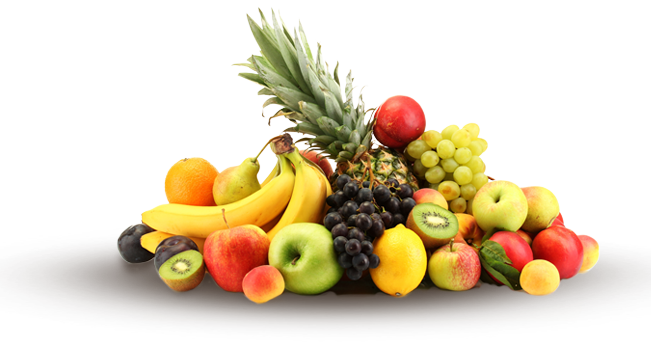 Fresh vegetables, fruits, unsalted nuts, peas, beans, sesame and rice are important source of these dietary components. Healthy carbohydrates furnish energy to the body. Such as whole grain products and potatoes, are good sources. Proteins build and maintain tissue and are also important in resistance to disease. Protein is found in peas and beans, specially soy beans, mushrooms, whole grain products such as brown rice, brown bread, brown sugar and whole grain pastas.